A second count of Montreal’s visible homeless population took place on April 24th. I count MTL 2018 continued the work of the first count in 2015, which mobilized more than 150 organizations and 700 volunteers. The City of Montreal and the CIUSSS-du-Centre-Sud-de-l’Île-de-Montréal worked together on this city-wide operation. I count MTL 2018 carried out with the support and expertise of the Douglas Hospital Research Centre in close collaboration with the Movement to End Homelessness in Montreal (MMFIM). This second Montreal count is part of the City of Montreal’s action plan on homelessness and the Plan d’action intersectoriel en itinérance de la région de Montréal [Intersectoral Action Plan on Homelessness in the Montreal Region]. Some 60 Canadian communities have been asked to organize coordinated point-in-time counts under the “Everyone Counts 2018” banner. In Quebec, 11 communities including Montreal participated in point-in-time counts under the auspices of the Ministère de la Santé et des Services Sociaux (MSSS). The data will contribute to the second portrait of homelessness in Quebec under the direction of the MSSS. 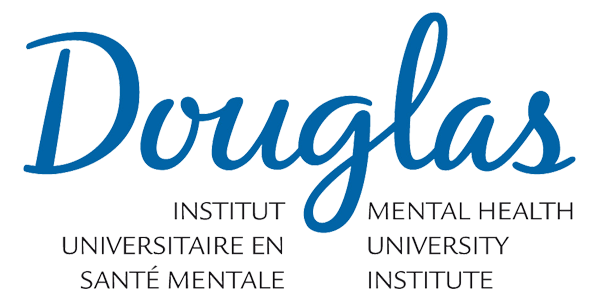 The City of Montreal and the CIUSSS-du-Centre-Sud-de-l'Île-de-Montréal have mandated the Douglas Hospital Research Centre, which is affiliated with the CIUSSS de l'Ouest-de-l'Île-de-Montréal and McGill University, to conduct I count MTL 2018 in close collaboration with the Movement to End Homelessness in Montreal (MMFIM). This second Montreal count is part of the City of Montreal's action plan on homelessness and the Plan d'action intersectoriel en itinérance de la région de Montréal 2015-2020 [Intersectoral Action Plan on Homelessness in the Montreal Region, 2015-2020].